We are providing All kind of Medical Air plant and Manifold. Medscape Medical Equipments Trading LLC. Medscape Medical Equipment Trading LLC. Medscape ensuring patient safety through medical gas system Certification, Consulting, Preventive Maintenance, Equipment sales and Piped Medical Gas System Installations. We are available 24/7 and make every effort to accommodate your different type of requirements. You can count on us to provide through, top quality work, products and professional advice. 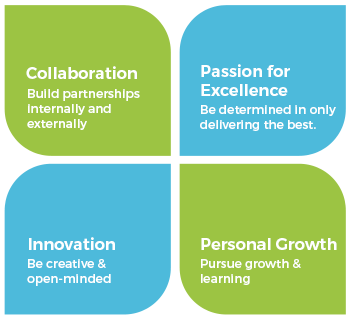 Providing comprehensive and accurate reports on time is a hallmark of our service. Medical Gas Services provides regular, routine maintenance to keep equipment up and prevent the unexpected downtime and equipment failure. MedScape as the name suggests is an extensive view or representation of the medical world and the equipment installed in the field of medical Gas System. 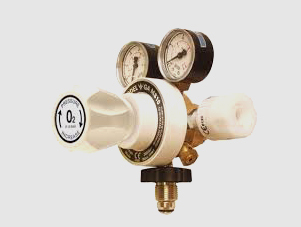 We at MedScape make sure that the best medical gas products such as Medical Air plant, Medical Vacuum plant, AGSS, Terminal units, AVSU, Area Alarm, medical gas piping networks and all type of Manifolds are delivered at your footsteps. 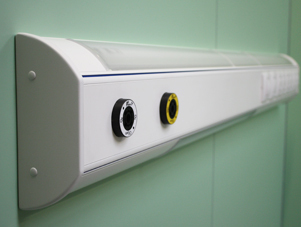 Medical gas systems are a standard feature of most healthcare facilities, and they require special monitoring and maintenance to ensure that they are operating properly. Unlike other medical equipment and systems, their use of gas under pressure makes them vulnerable to a unique set of potential failures, which may not be readily apparent. This makes medical gas preventative maintenance critical to a problem-free working environment. 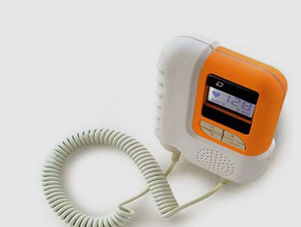 Medscape has brought original, contemporary designs of medical equipment's for healthcare environments. Medscape offering high quality medical gas equipment to the Healthcare field. We are committed to providing an inventive medical gas equipment and piping products. 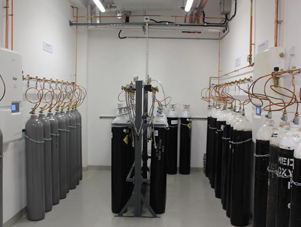 Medscape offers an extensive line of all major manufactures medical gas systems & piping components. MedScape as the name suggests is an extensive view or representation of the medical world and the equipments used in the medical world. We at MedScape make sure that the best medical products such as Laboratory & Scientific Equipment, Medical & Surgical Equipment, Physiotherapy Equipments, Hospital Furniture’s, Wheel Chairs, Orthopaedic supports, Surgical disposables , Medical Gas Equipment etc. Copyright © 2018 MedScape Medical. All Rights Reserved.